Apple Music has been available to the public for just about a month now, and so far the service looks like it will only continue to pick up steam as more non-streaming iPhone owners convert. But what do you do if you want to merge your current collection of indie hits, self-recorded tracks, and underground songs into Apple’s growing streaming archive? 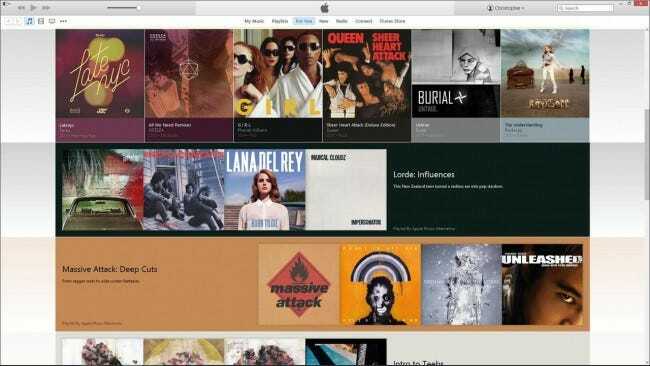 Thankfully, the process of importing your own music into the Apple Music library is easy, and works both from the iTunes desktop client, and any music you have stored or recorded on your mobile iOS device. 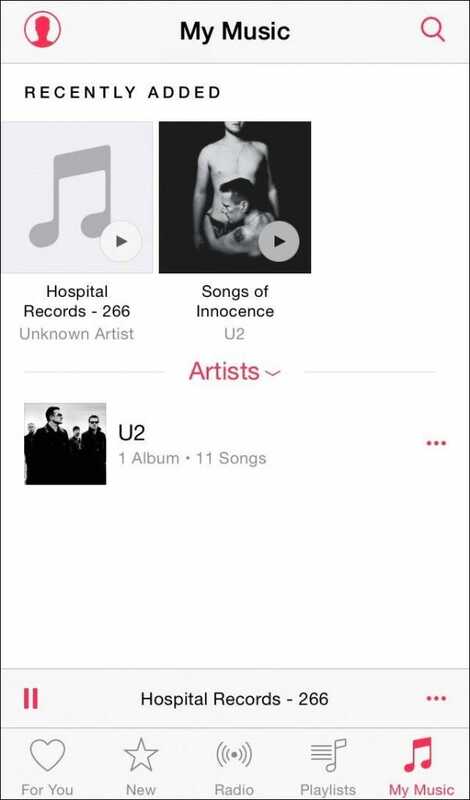 Initially when you join Apple Music, the service will automatically scan any local libraries you have to see if you have any music which is already available in the streaming archive. 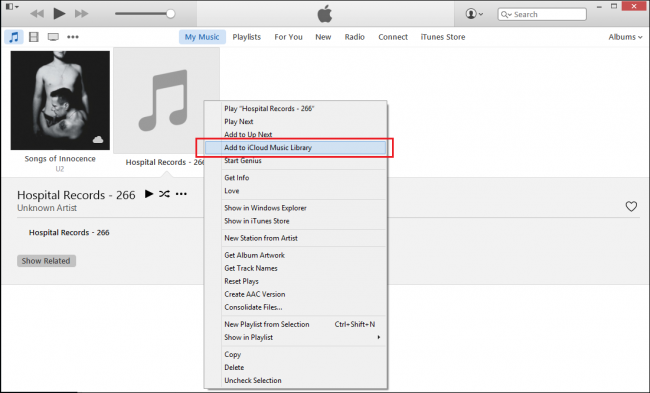 If it doesn’t register any hits on the music you want to add, you can then begin the process of importing your own music into the iTunes/iCloud ecosystem of storage and playback. 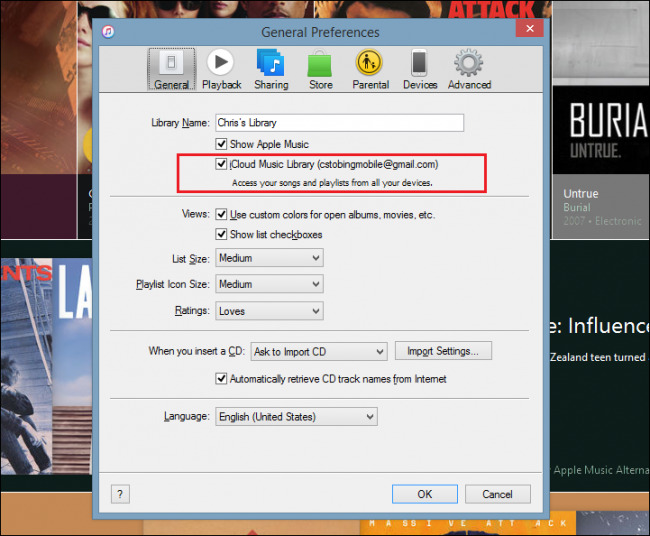 First, go into the iTunes Menu using the desktop client. Click the icon in the top right corner, and choose the “Add File to Library” option from the drop-down menu. Find the song you want to add from your computer, and open it in iTunes. Once the file is synced, you can either create a playlist with it including any music bought on your iTunes account or incorporate it into a library with your favorited and saved Apple Music tracks. Prior to uploading, any songs that are encoded in the formats of WAV, ALAC, or AIFF will be transcoded to a separate temporary AAC 256 Kbps file locally, though the original files will remain intact. 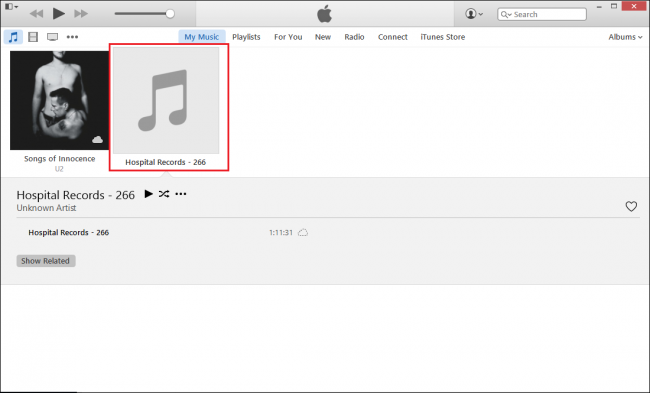 You’ll also need to be sure that throughout uploading, your iTunes iCloud Music Library is enabled so you don’t lose any tracks between your desktop, laptop, and mobile devices. In this same set of restrictions, even specific MP3 files (as well as AAC) will have to meet a certain criteria before they are approved for Apple Music synchronization. Once the music has been scanned and approved by the service, you’ll be able to create playlists that seamlessly. 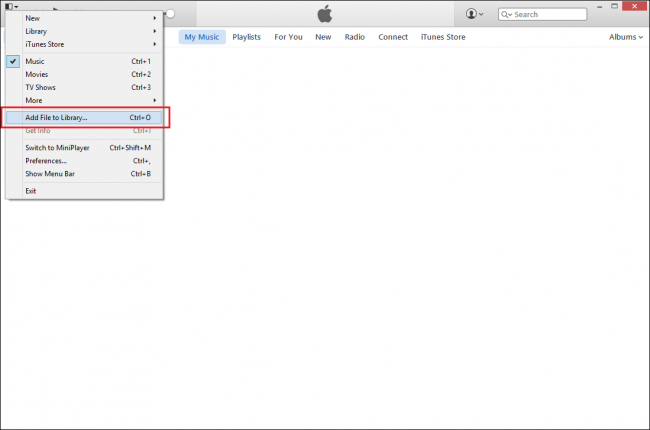 After the song(s) are added to the iTunes iCloud Music Library, you’ll be able to access them from any iOS device of your choosing as long as the track itself is not DRM encrypted by a third party.